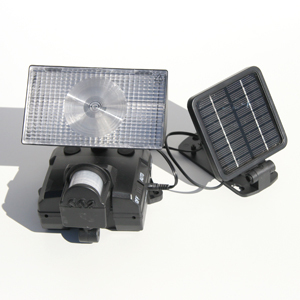 Specialty Solar Lights are as innovative and unique as they are bright and reliable. 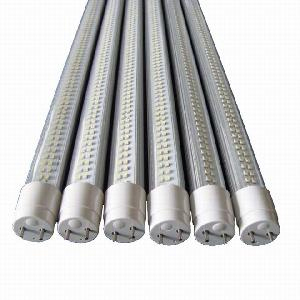 These lights are also durable and able to withstand harsh weather conditions. 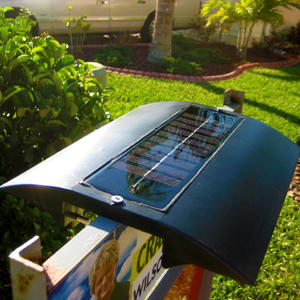 Specialty Solar Lights are as economical and environmentally friendly as any solar energy product. 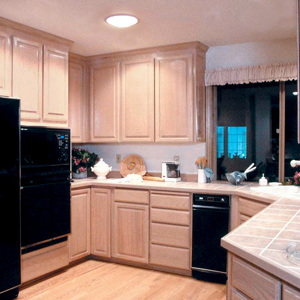 They will not emit harmful CO2 or deplete natural resources, and they will not add to your electric bill. 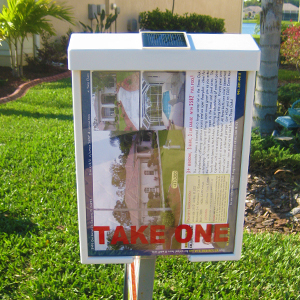 What they will do, however, is add character, interest and charm to any landscape. 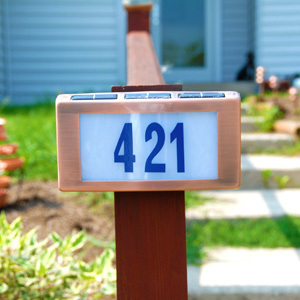 They are ideal for tucking in a flower bed or a garden, or for placing near your doorway. Specialty solar lights will shine into the night without adding to your electric bill and without causing harm to the environment. If you are interested in the financial and environmental benefits of solar lighting, but are looking for something with a bit of character, which will add and interesting, unique touch to your landscape, Specialty Solar Lights are just the right option for you. 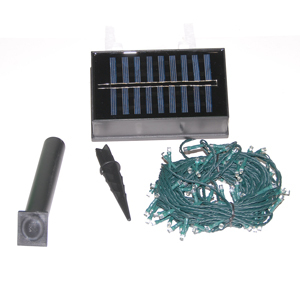 We offer a variety of specialty solar lights, including solar powered Christmas lights and solar powered figurine lights. 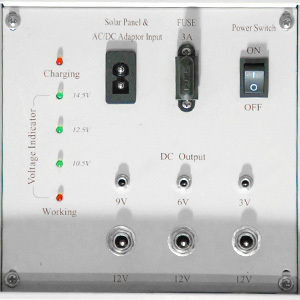 Click here to check out our complete line of Specialty Solar Lights. 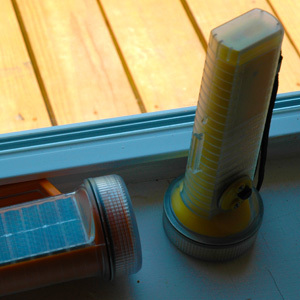 Many specialty solar lights are decorative solar lights. Solar lights like solar christmas lights and solar garden statues are beautiful, decorative solar lights. 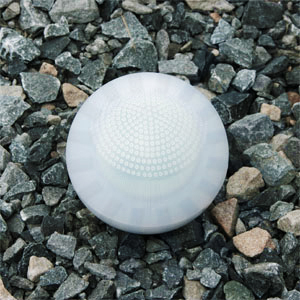 These specialty solar lights are specifically designed for their decorative value, not to have any sort of functionality. This is what makes them great…it is rare that we treat ourselves to something that is purely decorative…which makes decorative solar lights a great buy any time of the year. 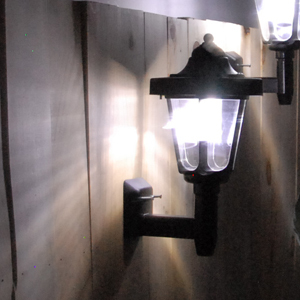 Functional specialty solar lights are solar lights that serve a purpose. Unlike decorative solar lights, these functional specialty solar lights offer some greater value…some of our great functional specialty solar lights are; solar security lights, solar flash lights, solar address lights and solar sky lights. These solar lights are designed to serve an important purpose at your home or business and save you money on your energy bills at the same time.